When I originally moved to Australia in 2009, I wanted to explore more Australian music. Through the power of the internet, I managed to discover a fair bit prior to this, but somehow missed Missy Higgins. One of the people I became good friends with introduced me to the album ‘The Sound Of White’, which brought me a lot of joy and comfort while I was away from home. 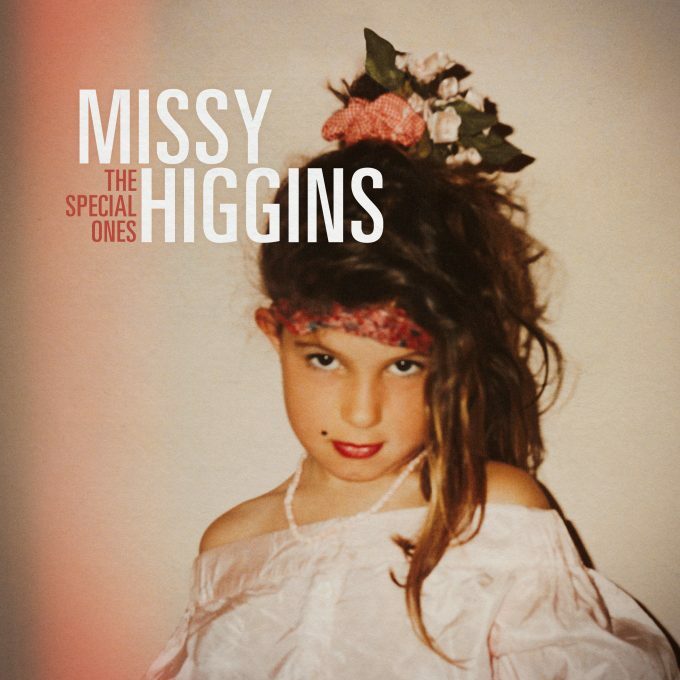 Missy has been around longer than that, of course, so it’s only fair she decided to release a greatest hits album called ‘The Special Ones – Best Of’. The collection includes all her hits as well as previously unreleased songs and is a great reminder of her talent; they are indeed special ones. I was a massive fan of this year’s ‘Solastalgia’ so it’s great to revisit the journey she’s been on since 2004 all the way through to today. Hearing songs like ‘Scar’, ‘All For Believing’, ‘Steer’ and ‘Everyone’s Waiting’ brings memories flooding back. For many Australians, these songs are connected to strong memories too; the sign of a talented songwriter. For me, Missy’s voice has only improved over time, as songs from later in her career showcase the smokey quality well. Heart wrenching ‘Oh Canada’ is masterfully raw and real and is such a stunning track to include. Next to the more fun ‘Futon Couch’, you realise she has a great knack for creating songs you can connect with. I’ve been singing “hey hey what do you say” for months now. The previously unreleased tracks are stunning too with ‘Arrows’, which kicks off the album, fitting in amongst the older tunes effortlessly. ‘Run So Fast’ was written with the same artist who co-wrote ‘Praying’ for Kesha. Another empowering artist and an empowering tune. Maybe it’s just me, but it feels too soon for a greatest hits from Missy. It’s not because she is short of stunning songs, it’s just that she has so much more to say. This is a great reminder of her music, her songwriting, that incredible voice and just how many special songs she’s created. MUST LISTEN : All for Believing (Original demo), 49 Candles, Oh Canada, Run So Fast, Arrows.